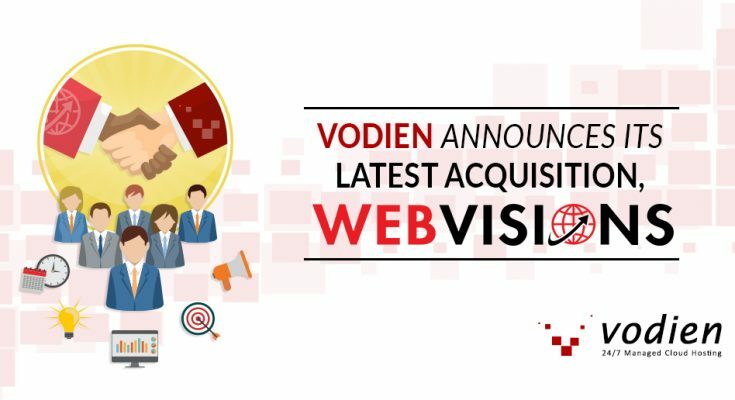 We are proud to announce the good news that Vodien has successfully acquired Webvisions, the shared hosting division of ICONZ-Webvisions (iWV). Webvisions has over 20 years of web hosting history and is based in both Singapore and Malaysia. With this acquisition, the Vodien group of companies is now responsible for over 35,000 companies and 210,000 users, who now rely on Vodien to provide them with a hosting experience that they deserve. As the leading web hosting service provider in Singapore, Vodien’s vision is to proudly connect people online. 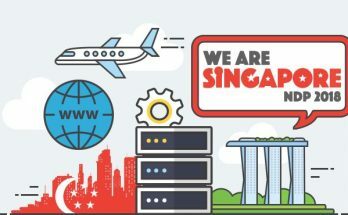 This latest acquisition demonstrates our goal to be the leading web host in Singapore, through the reliability and support that we are dedicated to providing our customers since we were established 15 years ago. This acquisition is just one of the many plans lined up for our roadmap for 2017 and 2018. 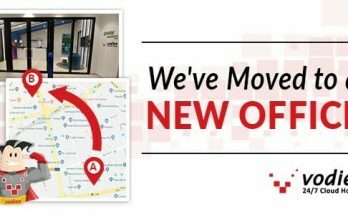 Moving forward, Vodien will be strengthening our Asia-Pacific presence whilst continuing to forge stronger relationships and alliances with our partners, such as web design firms, system integrators, branding/marketing firms, hosting resellers, and other partners in the hosting space. 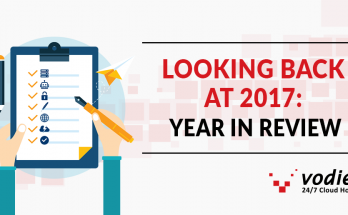 Our clients can also expect to be part of big and exciting plans for the year ahead, and receive greater value and more features with their services with Vodien.